Join us April 12 for AN EVENING UNCORKED! Join us April 12 at 7 p.m. for An Evening Uncorked! 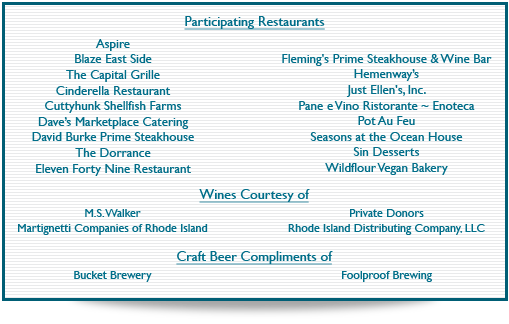 Enjoy a lively evening with carefully chosen wines and small bites prepared by chefs from 17 of southern New England's top establishments. This is a "foodie" event with wine tasting for the novice, the enthusiast, and connoisseur. 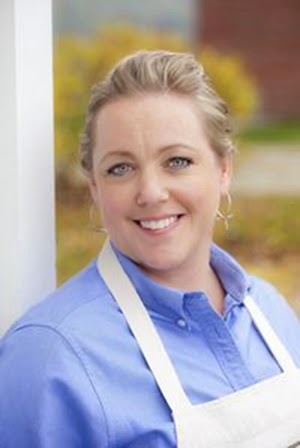 Meet and mingle with America's Test Kitchen chefs Bridget Lancaster and Julia Collin Davison. We're so excited to have Bridget and Julia as our special guests! Many of you tell us that America's Test Kitchen is one of your favorite shows, so here's a great chance to meet two of the show's chefs. We also invite you raise a glass to Susan L. Farmer, WSBE general manager and president for 17 years. 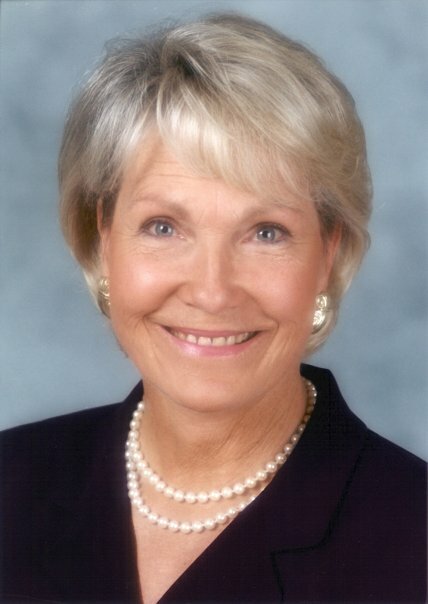 Susan's devotion to public television and WSBE in particular is as legendary as her strand of pearls. A feast for all the senses, An Evening Uncorked! will be held at the spacious Pawtucket Armory, 172 Exchange Street, in downtown Pawtucket, RI, near Pawtucket City Hall. The chefs will prepare a colorful and tasty array of small bites created just for this event. Where else can "foodies" savor dishes by all of these chefs and beverage purveyors under one roof? Tickets are only $85 per person and must be purchased in advance. The event also boasts silent and live auctions of select boutique and collectable wines, gifts, and novel dining and travel experiences. 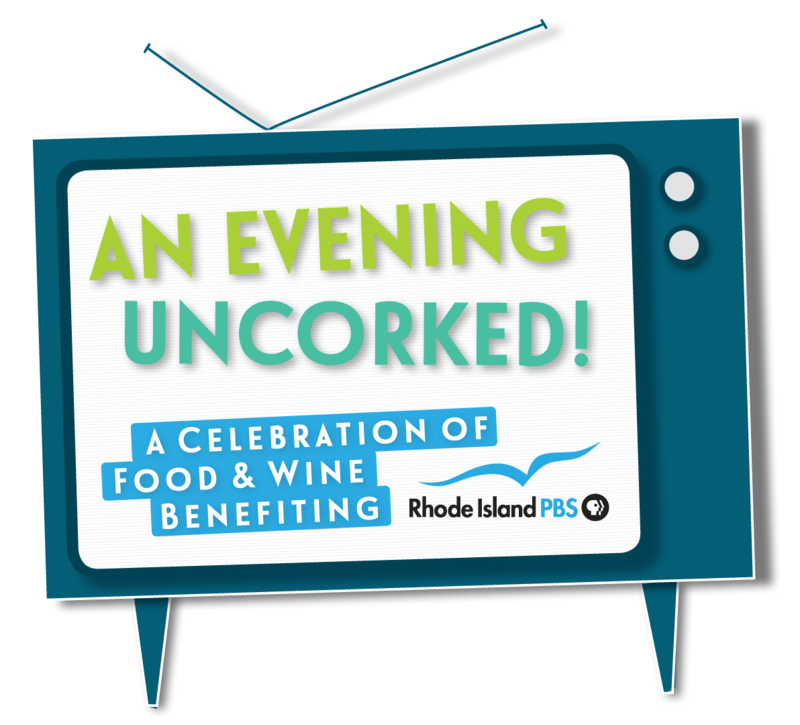 Proceeds benefit WSBE Rhode Island PBS. For more information, please visit our Web site. Rhode Island PBS is pleased to announce Ethan Bortnick, 13-year-old composer, pianist and entertainer is coming to Sapinsley Hall at the Nazarian Center for the Performing Arts at Rhode Island College on Monday, October 12, 2014, for two performances. Both shows (3 p.m. matinee and 7 p.m.) have Meet & Greet opportunities. Damien McGinty (Celtic Thunder/Glee) will also be joining Ethan as a special guest artist. Rhode Island PBS will air Ethan's latest show, Ethan Bortnick: Live in Concert: The Power of Music in March! Beyond his gifts as a consummate musician, Ethan Bortnick is a driven humanitarian, too. Hie believes music has a higher purpose -- an ability to emotionally connect people, encourage them to help others, and ultimately, affect change in the world. Through his music, Ethan has already helped raise more than $30 million for children's charities and other causes across the world. Ethan Bortnick is the youngest performer ever to headline his own international concert tour, and he has so far appeared in more than 200 concerts in the United States, Canada, Brazil, South Africa and Australia. He has moved audiences nationally and internationally as a pianist, composer, singer, entertainer, and a driven humanitarian, dedicated to combining his musical pursuits with his charity work. At three years of age, the Hollywood, Florida native begged his parents for piano lessons and discovered an uncanny ability to hear a song once and play it back note for note - the musical equivalent of a photographic memory. Don't miss this wonderful opportunity to see Ethan Bortnick live with special guest Damien McGinty. Get your tickets now by clicking here. 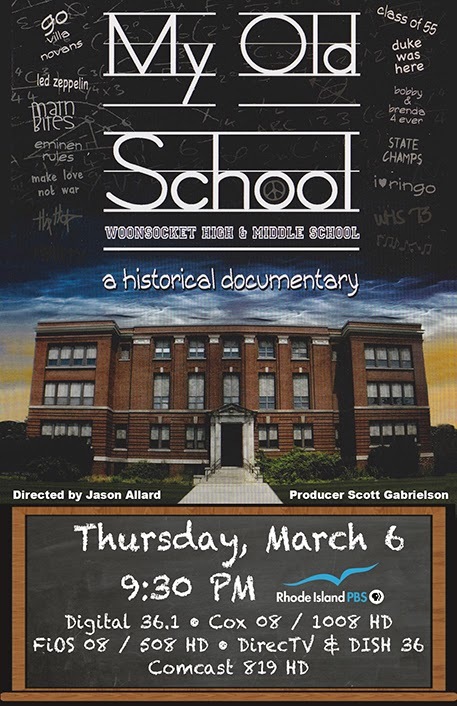 My Old School, the documentary tracing the history of the former Woonsocket High School, the largest abandoned school in New England, premieres on WSBE Rhode Island PBS on Thursday, March 6 at 9:30 p.m. The historic building, constructed in 1914, housed thousands of students over the years as Woonsocket High School, then as Woonsocket Middle School. In the school's 95 years of operation, students endured cultural movements, wars, shifts in social norms, plus the familiar rites of passage of being a middle and high school student. After the school closed in 2009, director Jason Allard and executive producer Scott Gabrielson sought to preserve memories of the old school they had both attended. The crew of My Old School was granted exclusive access to the massive abandoned school, where they gathered hundreds of hours of footage and thousands of photographs. This footage, combined with dozens of interviews with former students, faculty, and city officials, revealed a comprehensive history of the school, and commentary on American education as a whole. The film presents topics and emotions everyone can relate to, set against the backdrop of the beautiful building, now closed off in the center of the city. Rhode Island PBS discovered the documentary on the crowd funding site, Kickstarter, after filmmakers raised more than $4,000 to cover the costs of a local screening and distribution. My Old School made its theatrical debut in Woonsocket in October to a crowd of more than 400. 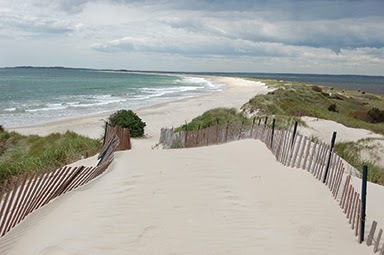 The film follows a growing trend of Rhode Island filmmakers creating films about the Ocean State. With technology and editing equipment becoming more readily available, more independent filmmakers are able to create high-quality films. My Old School was produced with a budget of only $200. The entire project was a two-man team from the start. Jason Allard handled directing, cinematography, editing, as well as web design and construction, while Scott Gabrielson served as executive producer, graphic designer, and animator. Both men will be in Rhode Island PBS studios for their film's broadcast premiere. Director Jason Allard, a recent graduate of the University of Rhode Island (class of 2012), has produced hundreds of videos for a variety of projects, ranging from online shorts to corporate commercials and news segments. My Old School is his first feature-length documentary and directorial debut. His inspiration for the film came after working on an independent web series he dubbed "Abandoned Mondays" where he used the weekday to visit and capture deserted sites across New England. Executive Producer Scott Gabrielson has more than 30 years of experience in graphics, film, and the fine arts profession. Scott served for 15 years as photography instructor at the Community College of Rhode Island. He has worked with Johnson & Wales University, the Blackstone Valley Tourism Council, Pizzeria Uno, and other organizations, developing educational and training media. He is currently developing new programming ideas for local television. My Old School is more than just a look back at one building - it's a retrospective look at everyone's school experiences. 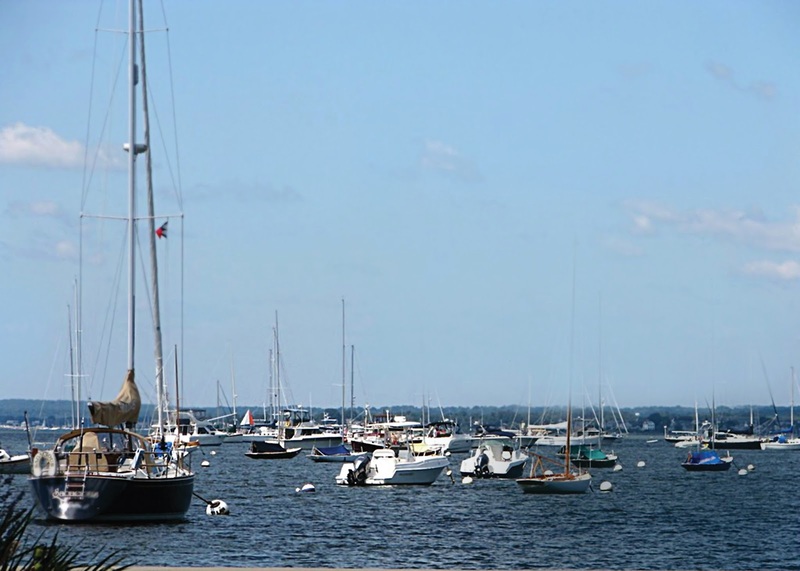 Rhode Island PBS presents Watch Hill: Portrait of a New England Seaside Village on Thursday, March 6 at 8:30 p.m. The documentary is based on the book, Watch Hill Through Time, the Conservancy's history of Watch Hill, written by Chaplin B. Barnes. The beautifully filmed documentary takes a look at the strong and enduring sense of community in southern Rhode Island's Watch Hill. Then at 9:30 p.m., Rhode Island PBS presents Joe Bonamassa: Tour de Force: Live in London. Joe is coming to the Providence Performing Arts Center on May 15, and we have tickets! Tune in for information or get your tickets here. As a child prodigy, Joe Bonamassa was finessing Stevie Ray Vaughan licks when he was seven and by the time he was ten, had caught B.B. King's ear. After first hearing him play, King said, "This kid's potential is unbelievable. He hasn't even begun to scratch the surface. He's one of a kind." By age 12, Bonamassa was opening shows for the blues icon and went on to tour with venerable acts including Buddy Guy, Foreigner, Robert Cray, Stephen Stills, Joe Cocker and Gregg Allman. As Joe Bonamassa grows his reputation as one of the world's greatest guitar players, he is also evolving into a charismatic blues-rock star and singer-songwriter of stylistic depth and emotional resonance. His ability to connect with live concert audiences is transformational! Don't miss the televised concert, and your chance to get tickets for his memorable live concert in Providence.